Delicious burgers and baskets, deli sandwiches, fresh salads, zesty Mexican food, plus beverages and cocktails. Located on the Clam River inlet right off the eastern shore of beautiful Torch Lake. Come by car or boat. 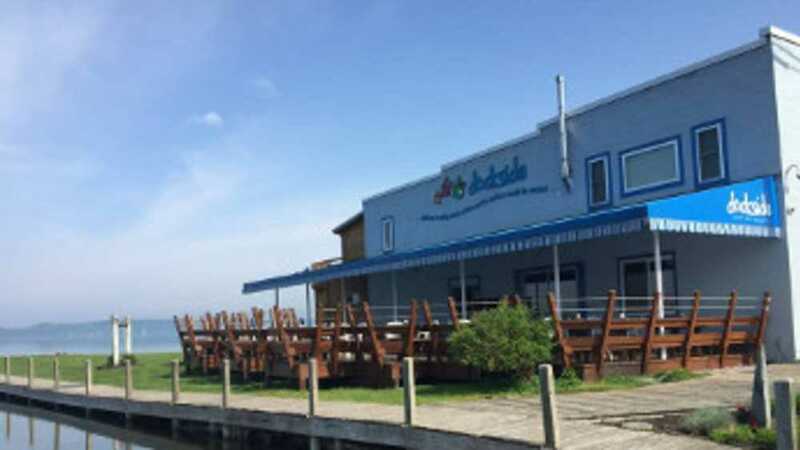 Have some great food while you sit on the outdoor deck and watch the people and the boats go by. Open 11am to 10pm, seven days a week in the summer. In winter, closed Monday-Wednesday. Come share a sunset with us.